Elisapie, Jeremy Dutcher, Leonard Sumner, Northern Cree, and Snotty Nose Rez Kids are nominated for the award, which is presented by APTN. Juno Awards happen March 17 in London, Ont. The Juno Award nominations are out, and five artists received nods for Indigenous Music Album of the Year. Leonard Sumner, who is Anishinaabe from Little Saskatchewan First Nation in Manitoba, said he was grateful to be nominated. "I definitely appreciate being in the presence of other great Indigenous artists," he said. "This category is just as strong as the other more mainstream nominations because we have Polaris Prize winners and nominees, Grammy nominees within our category and I feel very honoured to be considered." It's his first Juno nomination, and he tweeted words of encouragement to those who didn't get a nomination. All the artists who didn’t get a nomination that applied. I know the feeling. Keep on creating, living and loving your art. "I know what it feels like not to get nominated," he said. "The first time I applied in 2013 or 2014, I didn't get nominated. It was heartbreaking back then but I kept working on my music." The Ballad of the Runaway Girl is folk-pop singer and songwriter Elisapie's return to music after six years. She is Inuk from Salluit in northern Quebec and is currently based in Montreal. 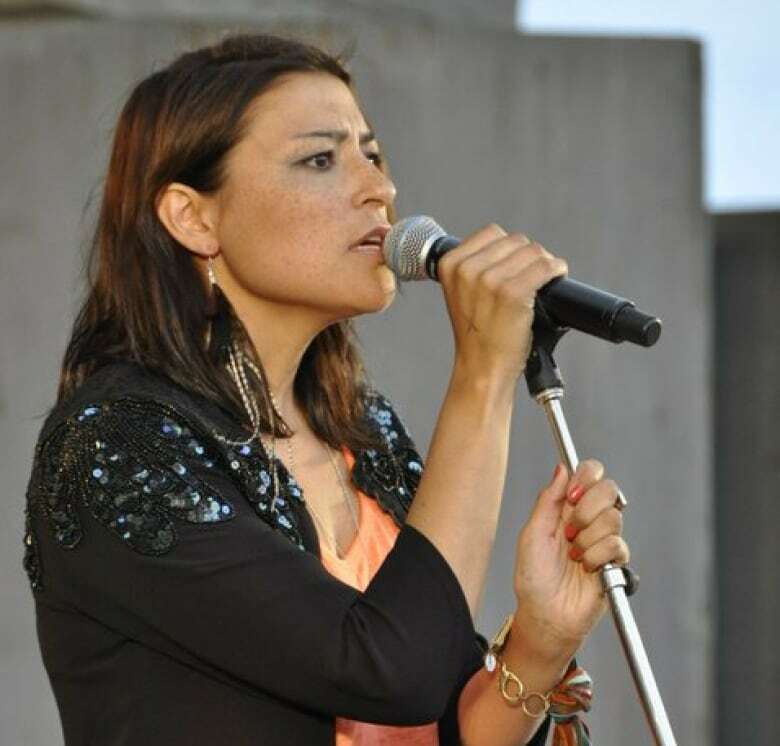 It's her second Juno nomination; in 2005 she won Aboriginal Recording of the Year for her album Taima. "This is my fourth album, so there's a lot more experience and a lot more humbling. The work seems to be getting more and more beautiful, and I'm just really grateful being among such great artists," she said. "The previous album was a lot more pop and now this is my most 'back to the roots' album. It's a lot more raw and about emotion than the performance aspect." 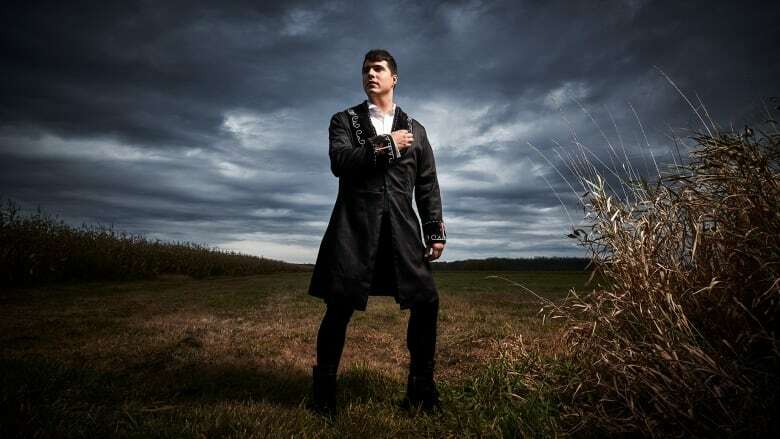 The list of accolades is growing for Jeremy Dutcher. The 2018 Polaris Prize winner is also up for five nominations for the 2019 East Coast Music Awards. Dutcher is Wolastoqew from Tobique First Nation in New Brunswick. 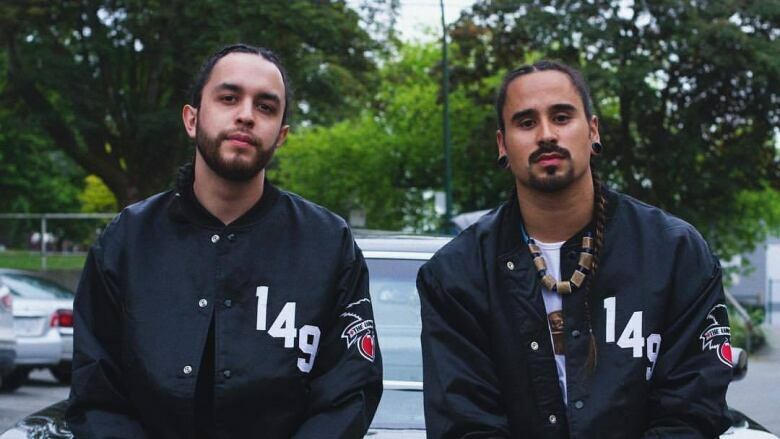 Hip-hop duo Snotty Nose Rez Kids from the Haisla Nation in B.C. have been making waves in the Indigenous music scene since their first self-titled record. Their sophomore album The Average Savage was also shortlisted for the 2018 Polaris Prize. 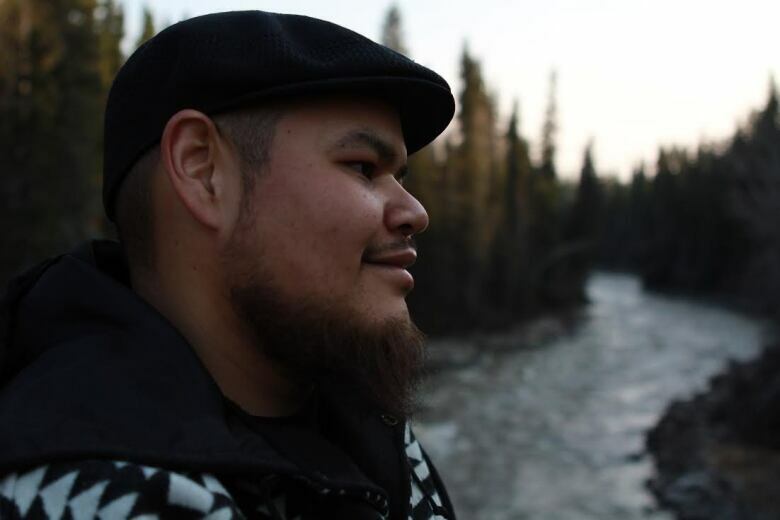 This year marks the third Juno nomination for the powwow drum and singing group Northern Cree from Maskwacis, Alta., on top of their six Grammy nominations. They were previously nominated in 2007 for Stay Red and won for Classical Album of the Year- Large Ensemble for the album Going Home Star - Truth and Reconciliation, a collaboration with Steve Wood, Tanya Tagaq and the Winnipeg Symphony Orchestra. The Indigenous Music Album of the Year award, which is presented by APTN, will be announced on March 17. The awards ceremony will be broadcast live across Canada on CBC-TV and CBC Radio, and will be live streamed at cbcmusic.ca/junos.